Track time on Trello cards automatically with Hubstaff. View due dates and updates on cards. Easily track how long workers spend on different cards. Reports to invoice clients and keep records. Hubstaff's Chrome extension makes tracking time spent working on Trello cards easy - just click on the "Start timer" button next to a card when you are working on it. No need to leave the site or even install an application on your desktop. The Hubstaff desktop application was built to integrate with Trello cards and works on Windows, Mac, Linux and Chrome operating systems. It also runs on Android and iOS apps for mobile time tracking. With Hubstaff's time tracking app for Trello, you can easily manage remote teams with activity levels, screenshots, and full reporting. The application is non intrusive and won't get in the way of your team's work. It runs on Linux, Mac, and Windows operating systems. The Chrome extension allows time tracking from Trello cards directly in the Chrome browser, and the mobile apps allow accurate time tracking no matter where you go. Hubstaff's projects sync with Trello boards through oAuth. Once you approve the integration, you will be a few clicks away from syncing users with their assigned Trello cards. Once users have been synced to their cards, they can start tracking their time spent on them through Hubstaff's app. Your Hubstaff projects will sync with your Trello boards automatically, or you can schedule a sync to run sooner through the push of a button. Always understand exactly what your team is working on with their work notes. Workers can add notes directly in Hubstaff's app or in their accounts online. These notes are available in Hubstaff's reporting and activity sections for internal or external use. Sync Trello boards with Hubstaff projects and track time to the cards. When Trello boards are linked, assigned users will see the cards in their Hubstaff app. Allow or disallow users from adding time manually in your organization settings. 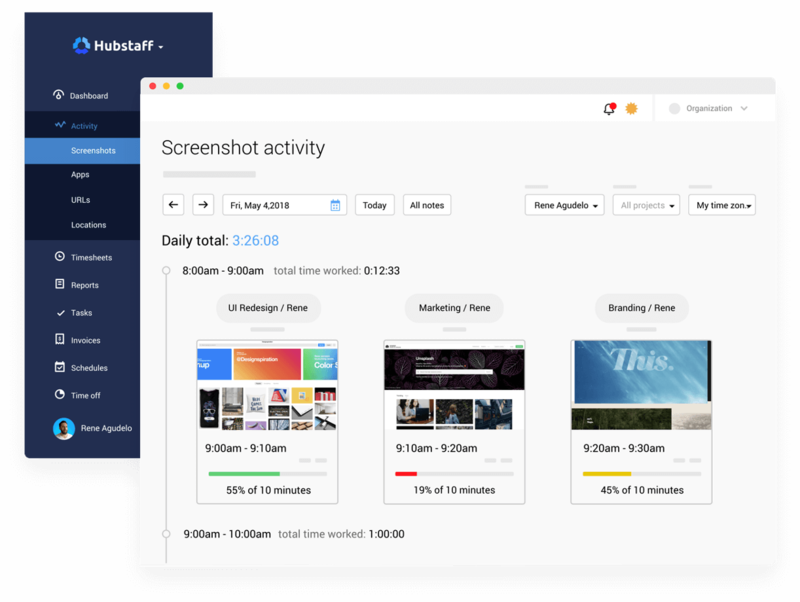 Hubstaff's reporting section allows you to see which workers are spending time on different Trello cards and how much time they've spent on them. You're also able to view notes and activity levels to get a complete picture of the work being done. Download or email branded reports for your records or to invoice clients. Trello makes project management simple. 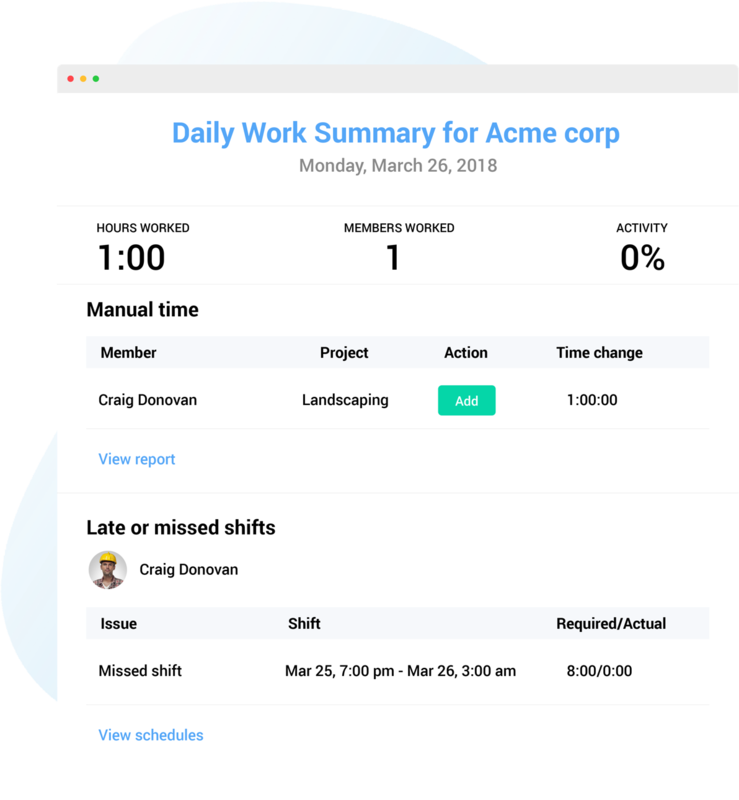 Hubstaff makes time tracking easy. Together, they are the perfect tool for managing your remote teams and getting work done efficiently.